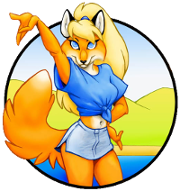 More than a couple suiters showed up for last weekend’s event and Blue Hasia is ready to do it all over again. Brush up your suit, pack the car and get ready to frolic in the corn maze! 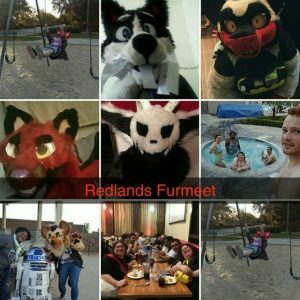 The monthly meet for Orange County encourages a Halloween spirit. 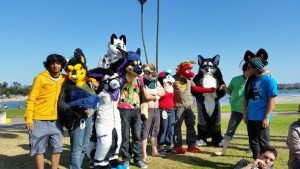 Come frolic with the OC Furs and make costumed mischief in the park! 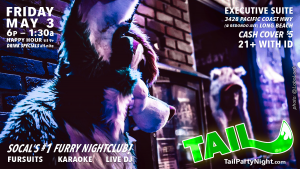 Follow the bouncy tail of a lion, and he will lead you on a night of frolicing in Downtown Riverside. People come to the nearby Mission Inn for the ghost tour and there will be nightlife to terrorize with cute fluffiness. Family friendly trick or treating event in the Montrose Shopping Park. 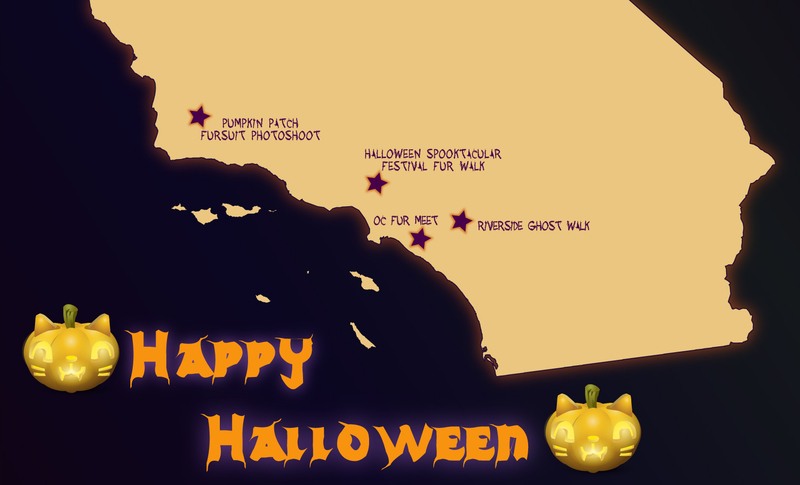 Fursuits are encouraged (but please keep props and costumes to PG13 rating) to come out trick-or-treating. Free to attend (but you will get hungry). Make sure to bring water for braving the crowds.